2002 through 2006 were good times for real estate investors. And during those years the Viva Tropical founders, Park Wilson & Josh Linnes, were able to amass a portfolio of over 200 real estate transactions in both commercial and residential sectors, with valuations well into 8 figures. But in 2006, they began to notice that investment fundamentals no longer made sense. The market was awash in capital and prices had been pushed through the ceiling. This signaled the time to exit. Also during this time, the founders were increasingly disillusioned with the North American market in general. A lawsuit-addicted society, government spending that was growing wildly out of control, and increasingly authoritative restrictions that seized the sovereignty that they had over their own fortune. At the end of the day, they hated that ever-increasing loss of freedom. 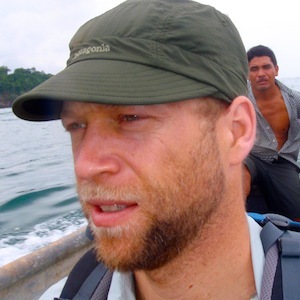 Josh had been investing in Costa Rica for 10 years, so at his suggestion they decided to broaden their scope for investments and investigate opportunities abroad. After 9 months of due diligence, they landed on Panama as an ideal place for investment. With its Canal expansion underway, billions flowing in foreign direct investment, and a real estate market that was the darling of the international media for North American retirees, Panama was and is an obvious choice. 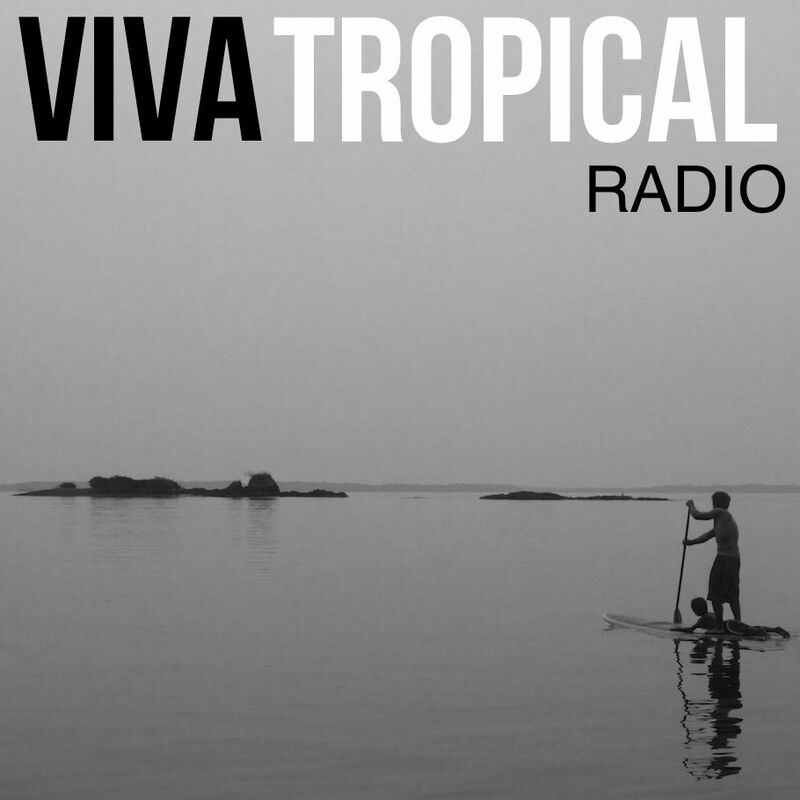 After several scouting trips, the founders packed up their families and moved to the region and founded Viva Tropical. Since that time they have scouted more than 3 million acres of property, driven the Pacific Coast on investment scouting trips from Mexico to Ecuador, purchased 8 miles of coastline, completed a successful real estate project in Panama, and most recently, created Viva Tropical, the fastest growing online magazine for living and investing abroad. Park and Josh have been featured in the New York Times, Wall Street Journal, Huffington Post, and others. 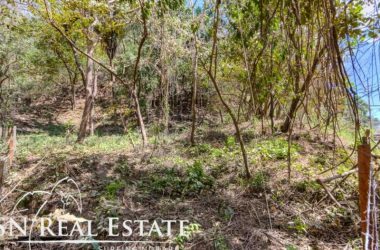 They currently have a large and satisfied investor pool of individuals with a net worth of $3M+ who enjoy the benefit of owning land in Latin America without the hassle of managing it on a daily basis. Learn more about Park & Josh at www.vivatropical.com or email them directly. When searching for your own personal paradise, it’s important to understand that there’s no magical location that’s perfect for everyone. Your idea of paradise might involve digging your toes into the warm white sand of your own private beach, smiling, knowing that you’ve finally been able to escape the rat-race. Or maybe paradise is having a cup of coffee at a cafe in the middle of a bustling square, in a city with a deep, rich energizing culture that you can’t help but soak in. Given the subjective nature of tropical destinations, if you could explore all 57 of these locations for yourself, you’d no doubt rank these cities in a very different order than we have. Your list might be slightly different according to your own personal tastes and interests, and that’s ok.
Our goal with this guide was not to establish a definitive, unquestionable ranking system for tropical destinations. 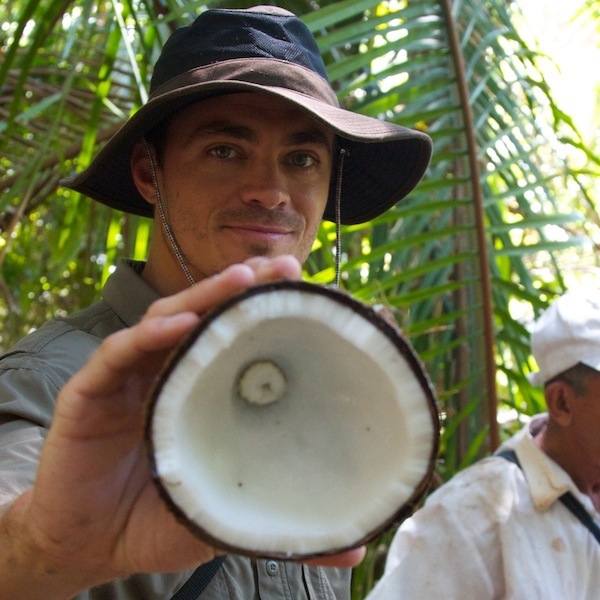 Rather we want to give you a well-rounded view of the various living experiences available to you in the Latin Tropics. If you’re looking for lists citing the cheapest destinations, those offering the best authentic culture, or the ones with the best surfing, you can find those. However, we think it’s important to base your decision on where to live or invest on many different factors, not just one overriding characteristic. Take cost of living for example. The Latin Tropics are so much more than just a place to live cheaply and–if that is your only reason for moving here–don’t. You won’t be happy just because it costs less; you need to really want to live here and enjoy the lifestyle and everything that is part of it. General atmosphere – To whom will the city appeal? Market stages – How developed is the area currently and how quickly is it growing?  Quality of life – What kind of lifestyle does the town provide? Local laws and taxes – Are the area’s taxes and incentives friendly to foreigners/investors? Natural beauty – What opportunities for enjoying nature abound in the area? Community – How welcoming is the local and/or expat community? Activities – What is there to do in the area? Amenities – What modern conveniences and consumer options does it offer? Investment potential – What sort of return might I get on my investment? Accessibility – What does the city’s location add to its desirability? Cost of living – What can I expect to spend for the lifestyle I desire? Our picks reflect some combination of these qualities and how we think you, the reader, will value each place. We’ve ranked the cities in order of the ones we think will appeal to the highest number of individuals. 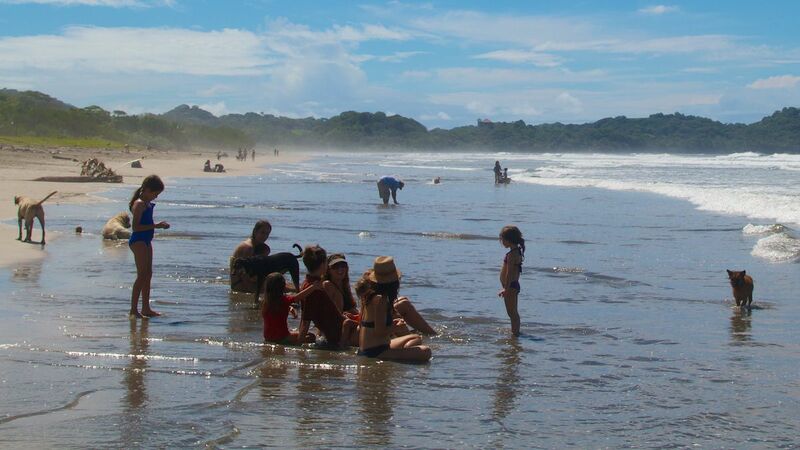 For example the #1 place, Nosara, Costa Rica, is where we think the biggest number of people would be happy. But that doesn’t mean that everyone would be happy there. We’ve also given each city “Key Component Scores” based on how it ranks in three categories that a lot of people find particularly important. The Affordability meter represents the Cost of Living in each area. The cheaper it is to live there, the higher the score. Each destination also received a Quality of Life score between one and ten, where ten is the most satisfying. The Real Estate Prediction Meter indicates the probability that land in a given area will appreciate in the next five years. Destinations that score a ten are the ones we think are most likely to increase in value. However, again, we suggest that you keep in mind what your particular needs and preferences are. If a high standard of living means everything to you, and price is no object, then you should place far greater emphasis on the Quality of Life score. The Latin tropics is an incredible region with an intriguing history. There are beautiful and pristine locations spread out through many different countries. As a result, whether you’re a would-be expat, investor, or just someone interested in exploring the area, it can be hard to narrow down your options to a single location. There are a lot of resources available to those who are interested in living or investing down here. Another huge problem with resources that expats use to learn about the Latin tropics is that most of them overlook the single biggest aspect that’s on the forefront of the minds of most would-be expats: real estate. Not just arbitrary average home prices or estimated rental amounts, but actual tangible examples of what’s available in a particular area. Not only are we real estate investors and developers, we also have the fastest growing real estate site in Latin America. If a particular area interests you, then in most cases you’ll also have access to current listings that our partners have available. It’s the natural next step in your journey towards becoming an expat. When it comes to making important decisions about relocation and investment in the Latin Tropics, doing a bunch of research from your home country or even taking a few quick trips down on your own just won’t cut it. There is simply no substitute for the expert advice of someone who has experience, not only living, but also investing in the Latin tropics. And with over 20 years of combined experience, we’ve pretty much seen it all. We’ve learned a lot about the various Latin real estate markets, which (another spoiler alert) are about as different from those in North America as you can get. We learned a lot of it the hard way. And we don’t want to see other expats make our same mistakes if we can help it. You can’t base such a big decision, like where to live and invest, on the fact that International Living says it’s a top destination or because some writer on Huffington Post had a great time staying on a coffee plantation there. You need to learn more about the real estate market and where the opportunities are. And there’s nobody better to help you. 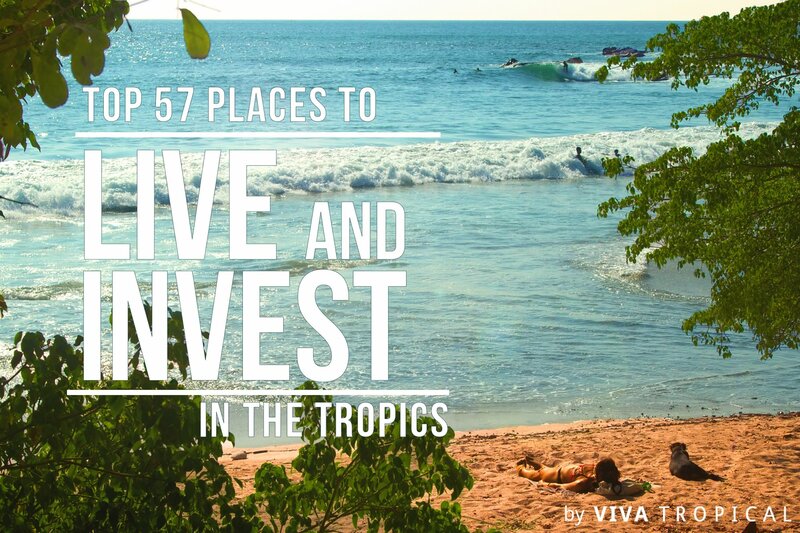 When we say these are the top 10 places you should live or invest in the Latin tropics, that isn’t just lip service. We truly believe that these destinations offer an unparalleled quality of life and that they also represent incredible investment potential. As a result, we plan on investing in and creating projects in several of them. We’re starting with our number one pick, Nosara, Costa Rica. And once our project is underway we’d love to have you join us by either buying a property or investing with us. If Costa Rica isn’t right for you, then we hope you’ll stay tuned for the next project to come down the pipe. We help people like you get a GREAT deal on a GREAT piece of real estate in the tropics. If you’re looking for your dream property, you may very well find it in one of our developments. If you’re an investor who’s scouting out the next up-and-coming destination, we can lead you to it. Our main business is helping you get a great deal on a great piece of property. To learn how that works, just reply to the email we sent you with the link to this book, or fill out the form below. When you respond, let us know if you want more information about real estate in a specific area, if you’d like to learn how you can get a great deal on a property in one of our developments, or if you’re interested in investing with us. It’s time to get excited about your search and prepare for a new adventure. And it all starts with this book. Our main business is helping you get a GREAT deal on a GREAT piece of real estate. That might mean an investment or your own piece of paradise. If you want to know how we can help you do that, just fill this form for details on our real estate or investment options. Coming in at #1 on our list of the top 50 places to live and invest is the beautifully planned and developed town of Nosara, Costa Rica. Once an agricultural community that had been heavily deforested, this beach hotspot is the perfect example of how an emerging area can grow and thrive when it’s developed according to a well-executed plan. And with its natural beauty, ample amenities, opportunities for adventure, and strong sense of community, Nosara is truly one of those rare destinations that can be a good fit for virtually anyone. It was the area’s natural beauty that first caught the eye of a real estate developer back in the 1970s. He bought the land from a local with the deliberate intent of turning it into a master planned community. He began what was initially known as “The American Project,” and over 40 years later the area’s residents are still committed to maintaining his original vision. The result is an established community with grocery stores, banks, medical clinics, and million dollar homes, yet no paved roads. Thanks to numerous conservation and zoning initiatives, the beach remains free of high-rise condos and all-inclusive resorts. Instead it’s a pristine stretch of coastline, much of which consists of a protected wildlife refuge. The small-scale skyline helps to maintain the town’s bohemian, small-town vibe. And the careful planning means you’ll never see a luxurious hotel situated next to a chicken coop, which is a huge benefit property values in the area. Among the initiatives implemented in Nosara are a number of programs that contributed to the town’s beautification and sustainability. There’s no dumping of gray or black water into the area’s streams or beaches, which is unfortunately common in Costa Rica. Instead the town has regular trash collection, waste management, and other sustainability practices. Other infrastructure perks include a good water system, reliable electricity, adequate roads, and dependable phone and internet service. The Nosara Real Estate Blog is the authority on all things moving, living, and real estate related in Nosara. 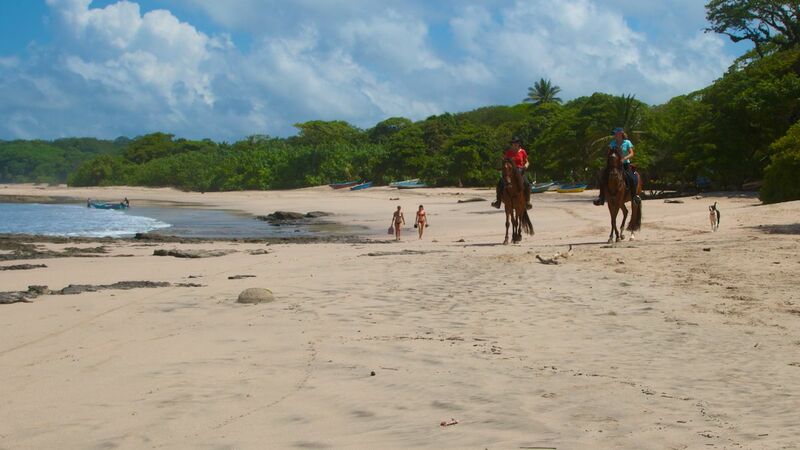 Nosara is comprised of thre main beach communities: Playa Nosara, Playa Guiones, and Playa Pelada. Due to its coastal location, one might expect that water sports are one of its leading attractions. While that’s certainly correct, there are a number of other factors that contribute to Nosara being one of the best places in Latin America to enjoy a healthy lifestyle. 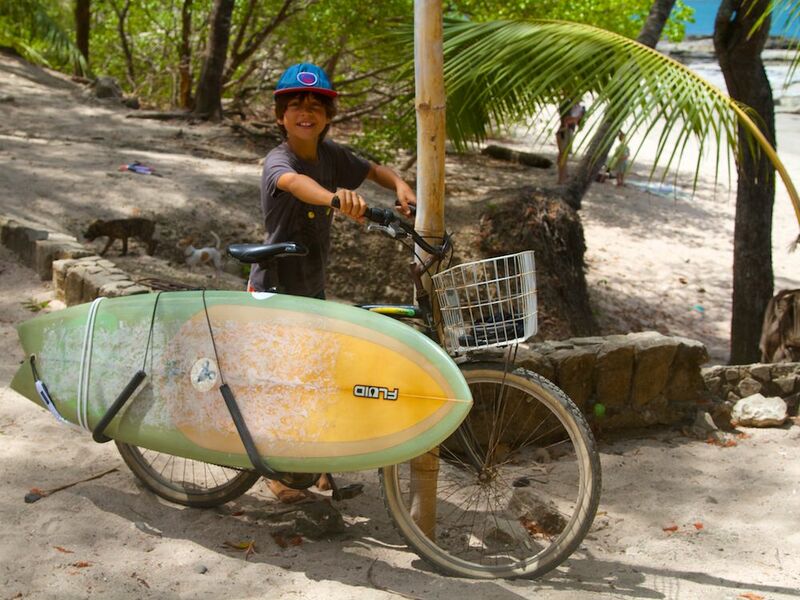 The surfing in Nosara is widely known for being some of the best in Central America. It offers consistent waves for every skill level. 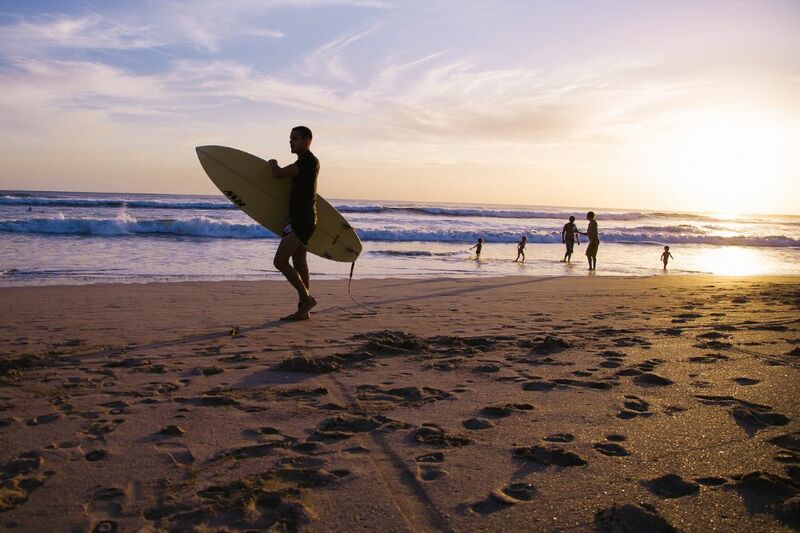 The numerous surfing schools in the area have lessons for beginners. 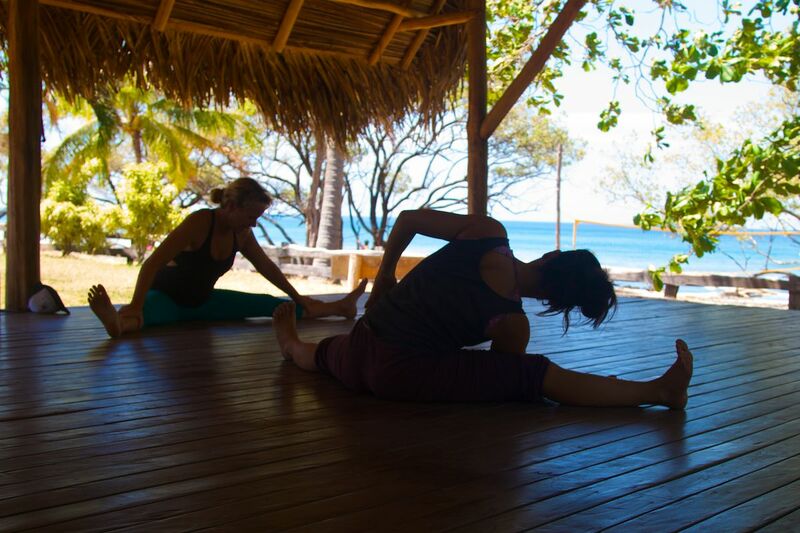 Nosara has emerged as one of the most popular places in the region to practice yoga. There are plenty of places to find classes or teacher certifications. Also, with its focus on balance and awareness, yoga is the perfect complement to surfing. While those are two of the biggest physical sports in Nosara, they’re far from being the only ones. 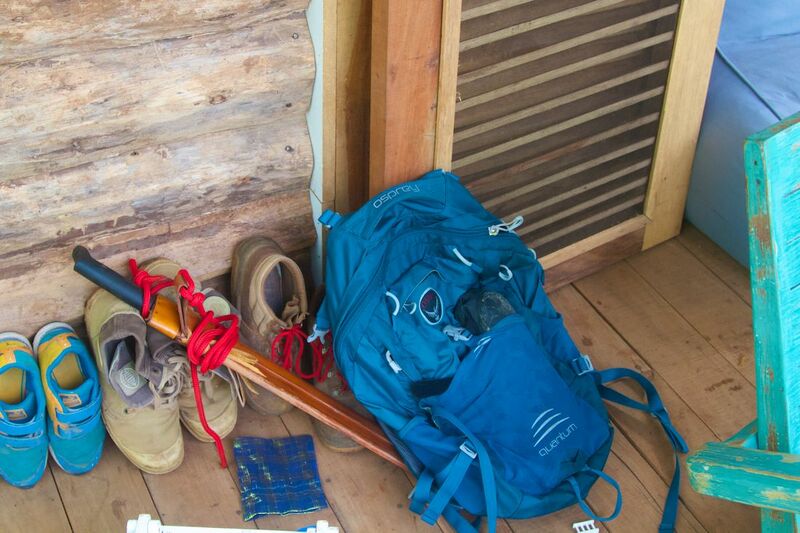 Other popular activities include soccer, tennis, stand-up paddle-boarding, boxing, and hiking. 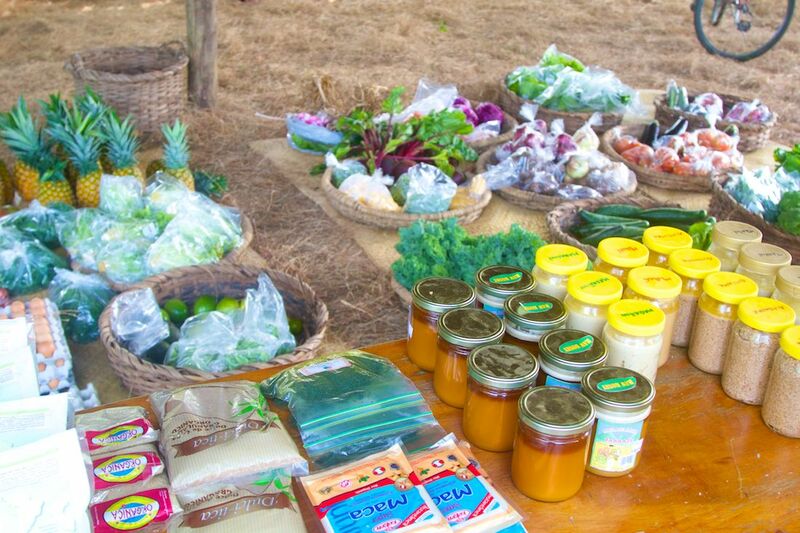 Much of Nosara’s population is extremely committed to healthy living, and those lifestyle choices are reflected in the town’s consumer options. There are raw food cafes, smoothie stands, organic grocers, and other businesses that cater to healthy eating. In addition to the previously mentioned initiatives, Nosara also encourages recycling, sustainable building practices, beach cleanups, tree plantings, waste reduction, and other efforts for keeping the town green. As if these perks weren’t enough, one of Nosara’s biggest benefits is its ample access to nature, which alone has been proven to improve one’s health and wellbeing. Locals frequently gather on the beach at sunset, and there’s plenty of wildlife to encounter even in your day-to-day dealings. As evidenced by all it offers, Nosara literally has something for everyone. However, one of its biggest appeals (and one of the most difficult to find in Latin America) is the fact that it also has all of the components needed to raise a family. As a result, the town is home to a lot of them. Rather than an odd mix of backpackers and retirees, Nosara feels like a first world community with families eating together in local cafes and playing together on the beach. Consequently, it allows for an easy transition for many expat families. Another factor that speeds acclimation is the fact that Nosara is home to a large number of English speakers. Even many of the locals speak English, though that in no way means there’s any shortage of authentic culture in the area. Perhaps one of the most attractive features for families with kids are the two bilingual schools in Nosara. They offer small class sizes and a diverse curriculum where children can learn about all the cultures represented in their classroom. One even offers a summer program for those who might want to give the area a try for a short time. In addition to their formal education, kids can also participate in gymnastics, dance lessons, boxing and other sports. Families also love Nosara because it’s safe. There’s little drug culture and not much of a party scene, compared to other Costa Rican beach towns. Consequently, crime remains low. The area has a small-town feel, and the residents do a fantastic job of looking out for each other. These reasons are why we’ve ranked Nosara as our #1 place to live and invest. They’re also why we’ve chosen it as the location for our newest development. Nosara is not a place to score rock-bottom deals on bargain real estate. It’s well past that point. But its prices reflect the incredible value of the Nosara lifestyle. It’s rare to find a place with such pristine natural beauty that also offers modern amenities and services that cater to such a diverse population. Nosara is in it for the long haul, and we can’t wait to help the town continue to grow. What most makes Nosara stand out from the crowd is the way it has historically grown and continues to grow the right way. Despite the already high level of development, construction remains steady in the area, with new housing and retail developments popping up regularly. But it’s far from reaching any kind of “bubble” scenario. Rather than being an up-and-coming hot spot that’s heavily reliant on tourism (and destined to fail once another destination steals the spotlight), Nosara is an established community that’s able to meet the needs of real families for the long term. It’s in Stage 4 of our market stages model, which means that it’s already an established community with all the necessary businesses and services. As it transitions into Stage 5, which is a full-scale town with a diversified economy, investors should focus on opportunities to meet the needs of the growing population. As a final note, there is no other place in Central America or Ecuador that appeals to such a broad group of people. Because of this long term growth is eminent and convenience will only get better. In the meat time you can live a real adventure and not have to rough it too much. In addition to our Nosara resource page that has all sort of articles, here are a few other great sites to help you dig deeper. 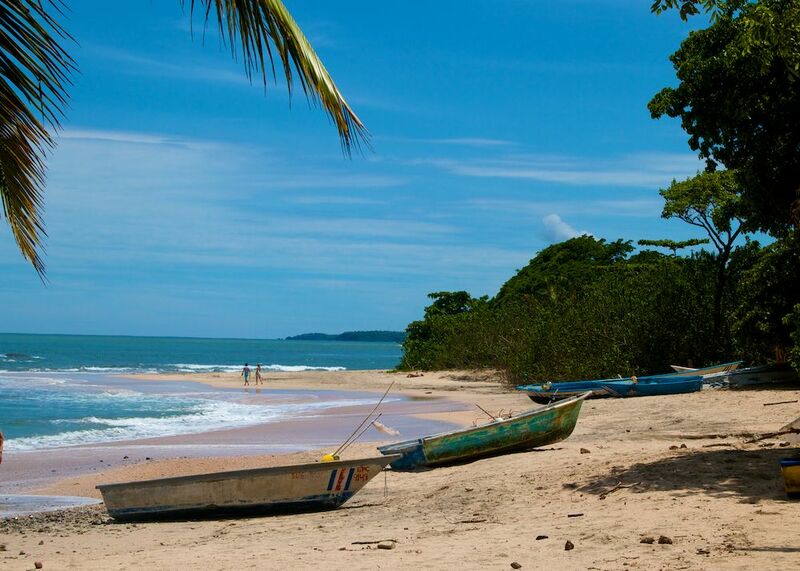 Viva Tropical Top Pick: Nosara Real Estate Blog all things Nosara…. © Viva Tropical . All rights reserved.